Knobeez - Home - Knobeez!! OUR PRODUCTS ARE PROUDLY MADE IN THE U.S.A.!!! 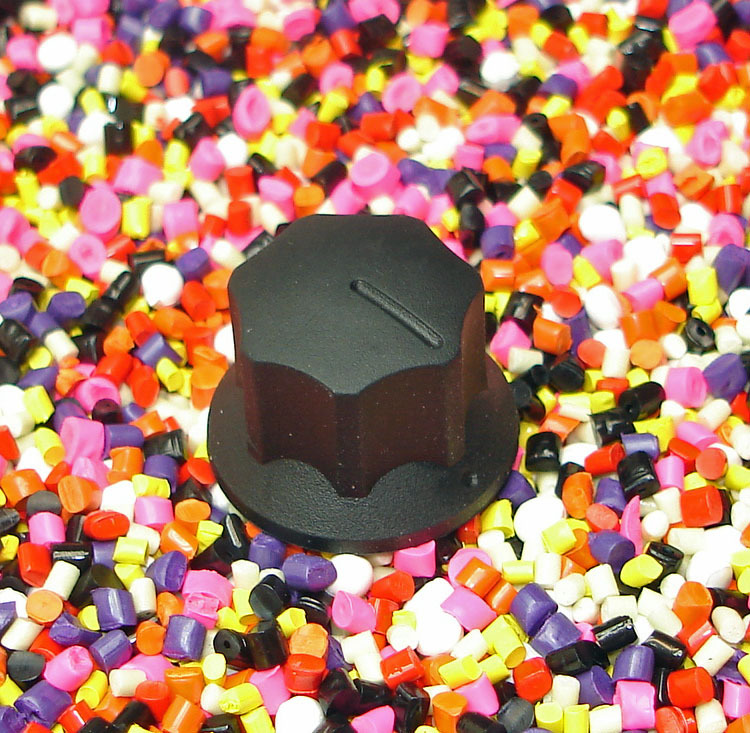 Knobeez rubber guitar knobs are back and better than ever! Many have asked, wondered, wanted and searched for these fantastic knobs over the last 20 years. 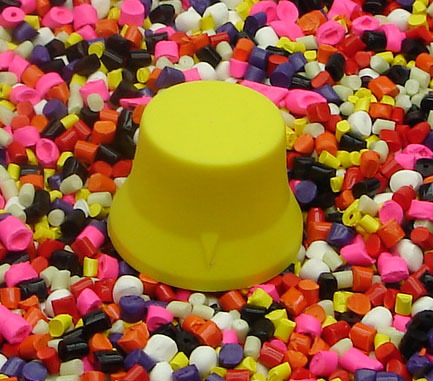 Last seen available back in the early 90’s, the original Nobease company stopped manufacturing rubber knobs. But search no more, the NEW Knobeez is here!! 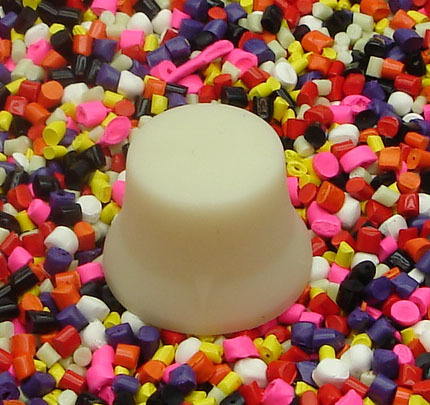 Using modern raw materials and processes, Knobeez produces the best rubber replacement knobs for your guitar and basses. 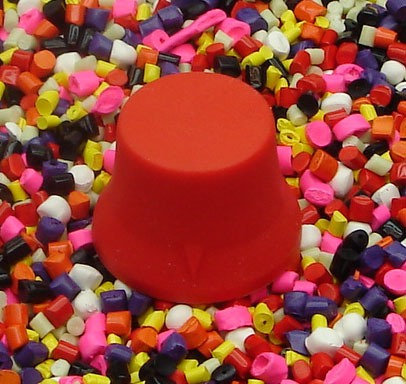 Knobeez rubber guitar knobs are the “slip on” type which require no special tools. Simply push on or pull off. 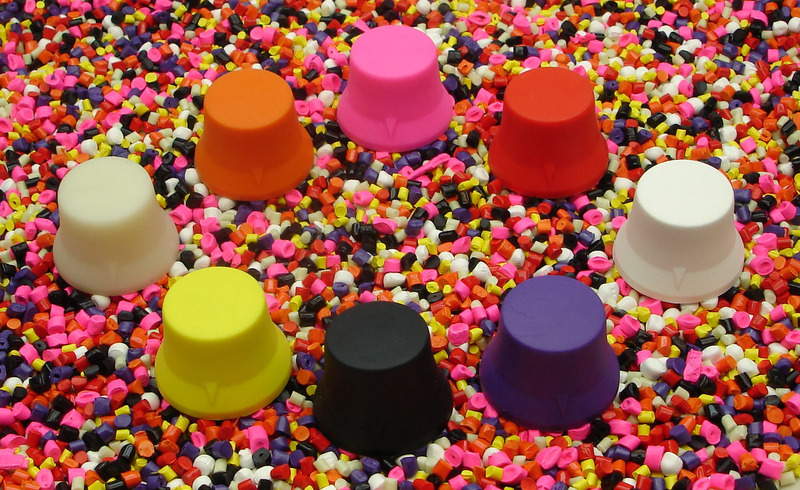 Knobeez rubber guitar knobs are exactly that, SOLID RUBBER and are available in 8 new colors! Soft, Easy Grip, Rubber, Knobs. No tools needed to install, just press on, & they grip tightly. 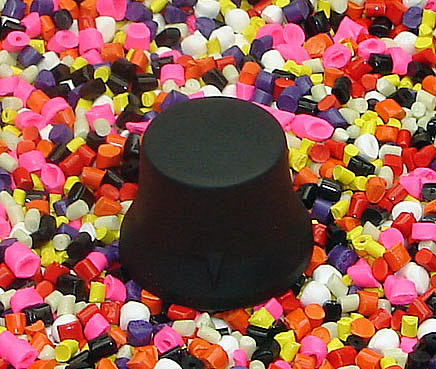 Our new Knobeez rubber guitar knobs are guaranteed to “slip on easy and not distort shape”. 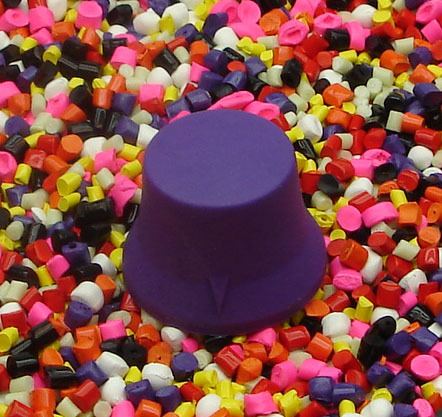 Made from automotive grade rubber, Knobeez rubber guitar knobs will fit both Metric 6mm and English 1/4″ potentiometer shafts and is safe on all finishes. 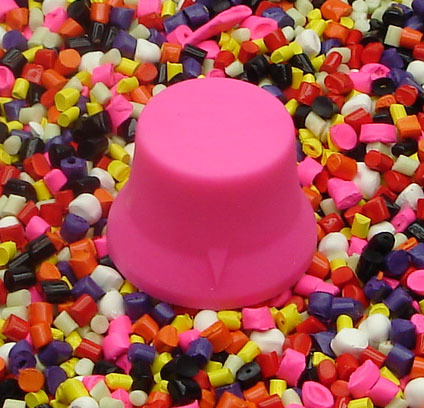 Our NEW dual potentiometer Knobeez are in the works and will be available soon! Shop KNOBEEZ to see more colors! Many Colors To Choose From! Standard and Jazz Style Guitar Knobs, by Knobeez Guitar Products!